Crime-thriller drama "Tunnel" sets a new record for the cable network OCN. Only two remaining episodes are expected to air before the series finally wraps up. Park Seo Joon and Kim Ji Won are giving us all the feels even before "Fight For My Way" starts airing on May 22. Kim So Hyun and Yoo Seung Ho's newest historical drama titled "Ruler: Master of the Mask" is currently leading the race against "Suspicious Partner" and "Mystery Queen" for mid-week programs. It's official! Song Joong Ki and Namgoong Min will make a cameo appearance in the upcoming episodes of "Man to Man." 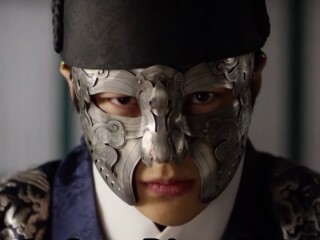 The premiere of MBC's newest historical drama "Ruler: Master of the Mask" was a success after coming off strong against its contenders "Suspicious Partner" and "Mystery Queen." 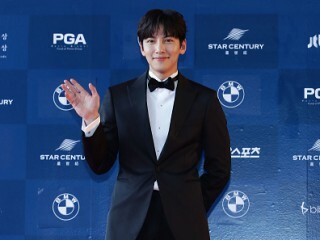 Ji Chang Wook is best known for his extreme roles in "The K2," "Healer" and "Fabricated City." Given his tough-looking physique, the actor received much attention for perfectly playing each character. "Goblin" won the highest recognition at the 53rd Baeksang Arts Awards! The new stills from "Suspicious Partner" have left the fans guessing about Ji Chang Wook's romantic involvement with Kwon Na Ra, and how things will fall apart between the ex-lovers. 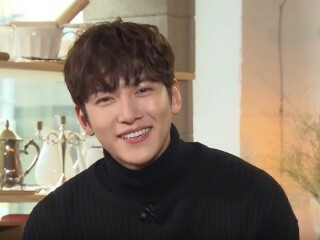 Ji Chang Wook is best known for his action roles in "The K2" and "Healer." 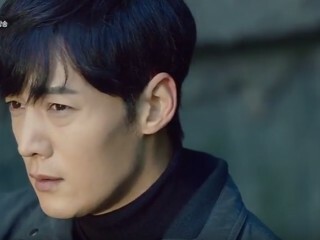 But fans can expect a different side of the actor in his feature romcom drama "Suspicious Partner." "Goblin" is currently enjoying an immense popularity from K-drama fans all over the world. In fact, the fantasy series dominated the list of most-watched dramas of a certain streaming site.